A relentless provider, a shoulder to cry on, a jester, a reliable fix-it fellow—dads wear various hats to support their families, and they deserve nothing but the best on their special day. Especially amidst increasing living and leisure costs, there is more pressure for fathers to provide a comfortable life for their household, especially for their children. Chester Sy, a dad to 5 kids, acknowledges this and continuously looks for more opportunities for his family. 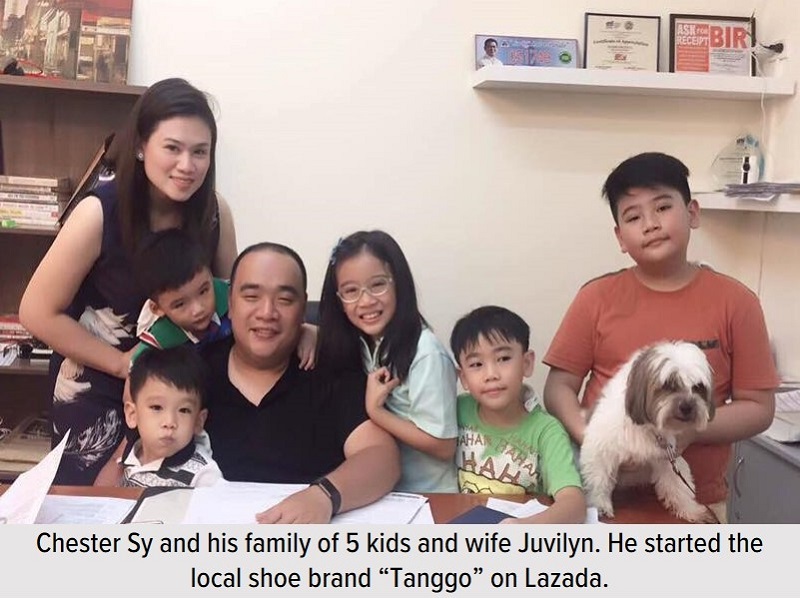 Three years ago, he started selling his own shoe line named Tanggo in Lazada Philippines, the country's leading one-stop online shopping and selling destination. He recognized the opportunity he saw in Lazada, and, "now, it's a booming industry," he says. The entrepreneurial dad juggles managing his online shop with two other ventures, on top of his duties as a husband and as a father. "With an online shop in Lazada, you can control your time and spend more of it with your family," shares Chester, although he admits that during big sale promotions like Online Revolution, he works longer hours since his store receives a lot of orders. Even if I'm busy, I try to find time for them, especially at night. We like to watch Netflix. 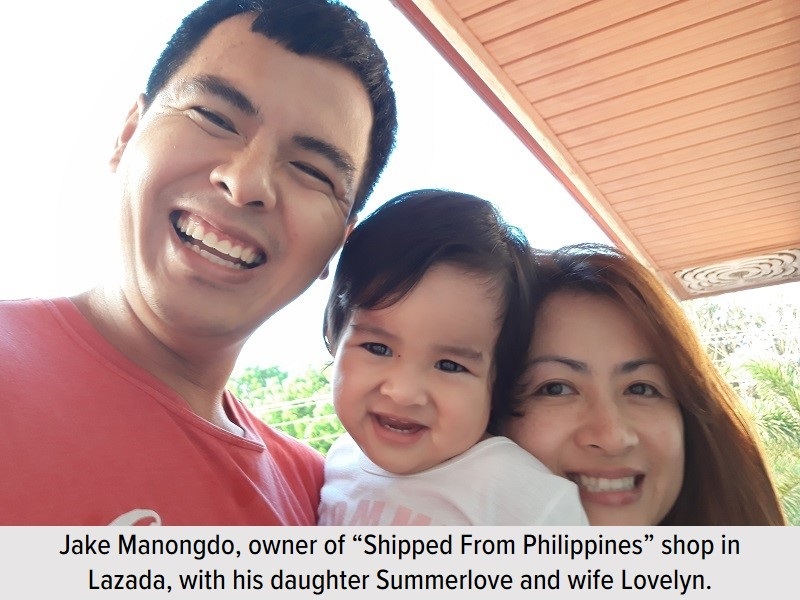 Like Chester, Jake Manongdo built his shop Shipped From Philippines on Lazada to support his family. To do this, he welcomes revenue opportunities like being included in flash sales. "Lazada has always helped me for my family’s needs," Jake further shares. "I built a business focused on this platform and that helped my business grow. I'm investing time, money, and effort on Lazada because this business is inheritable by my daughter, Summerlove, in the future. When she grows up, she can manage it, and it will provide for her, too." Chester and Jake are joining thousands of online sellers in treating fathers on their special day! The Lazada Father’s Day Sale offers up to 80% off on gift ideas like gadgets, watches and accessories, and sports items. To give families more time to prepare their surprises, hot deals and huge discounts will start flying off the shelves as early as June 8 until June 17 at the Lazada Father's Day page.